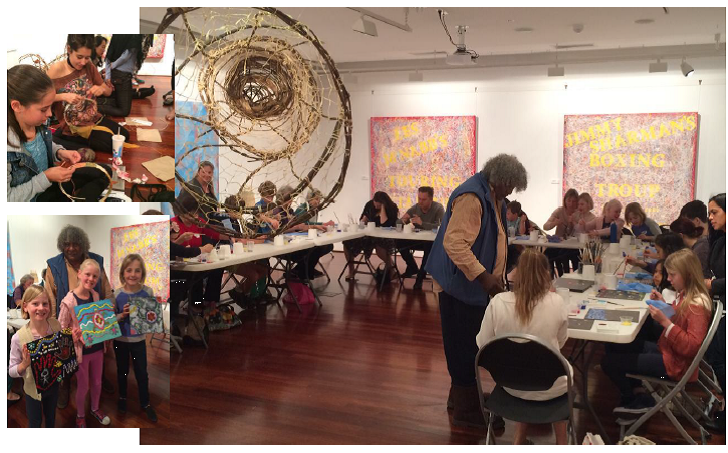 Recent all ages workshop as part of annual NAIDOC week exhibition. Arty Party, 2015 – an LRG event with 100 Wonder Place and Roundabout Theatre in Spinks Park. 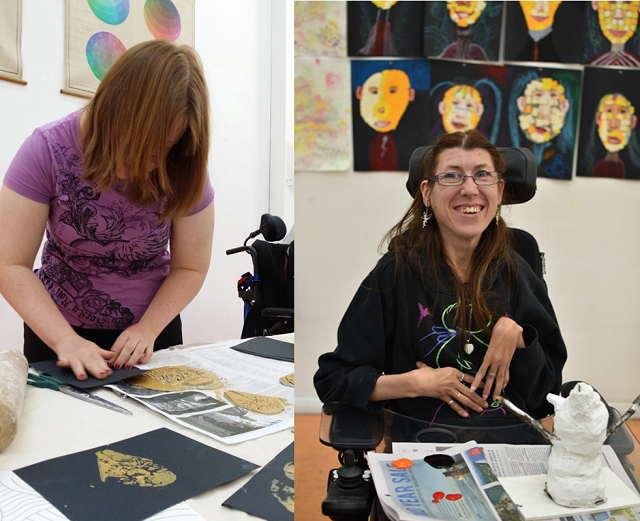 Tuesday Art Club, Accessible Art Making workshop program at Penrith Regional Gallery & The Lewers Bequest. 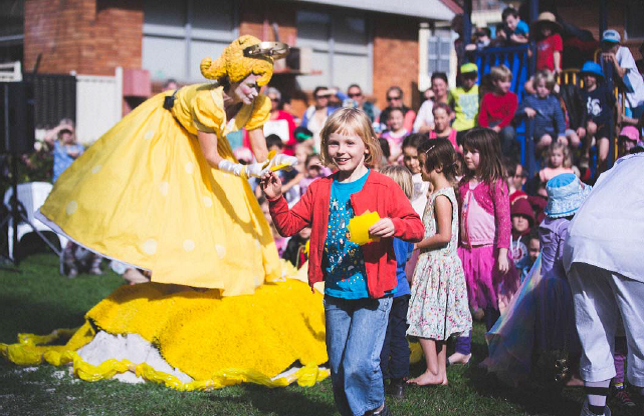 Six wonderfully diverse projects targeting and developing new audiences have been funded through the first round of the the Audience Development Fund, a devolved funding program of the NSW Government through Arts NSW and administered by Museums & Galleries of NSW. The fund offers up to $8,000 per project to regional galleries across NSW to trial new models for engaging audiences, creating innovative public programs that engage artists and the community and increasing access and participation. How to get a picture to tell 100 words is a pilot project to develop Northern Rivers Community Gallery’s relationship with students across NSW and expand their audience reach to a new generation. The program will connect youth audiences with practicing artists and curators and allow a hands-on experience of curatorial practice and exhibition development. Home / On Country TALK workshops will connect people to Indigenous culture. Local secondary students with Aboriginal heritage will undertake a workshop with artist Sarah Rhodes. 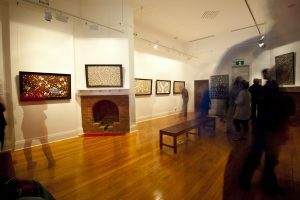 The artist will use photography to visualise a phrase translated between Aboriginal languages and English. A series of flashcards will be produced presenting language, culture and personal stories. 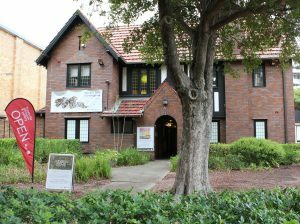 Art Keepers is a Lismore Regional Gallery (LRG) and 100 Wonder Place partnership. Through three characters conducting roving mini-performances throughout the CBD the intervention is designed to increase awareness about LRG as they transition to a new building and consult with broad communities about engaging with the new facility. 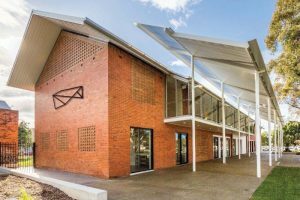 Re-Imaging Moree is a suite of public programs and practical workshops to complement the launch of Moree Plains Gallery’s dedicated new media exhibition space, The Vault. 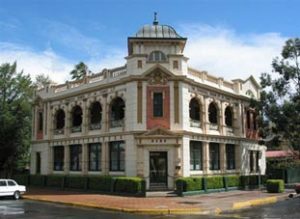 The programs will focus on improving digital literacy and aim to build a new audience for photographic and film art in the Moree region. 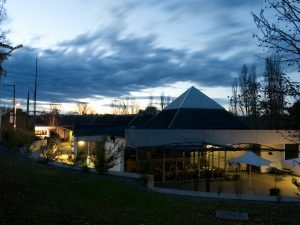 A pilot program designed to deepen New England Regional Art Museum’s partnership with University of New England International to provide opportunities for international students to have cultural learning experiences, language and professional development as well as interaction with the local art community. The UNE International Students Cultural Engagement Program will include site visits, workshops and an ambassadors program. Five Feisty & Fabulous is an audience engagement project designed to build upon PP&VA’s existing access programs for people living with disability. It aims to develop personal agency and voice through the acquisition of digital film making skills, culminating in an on-screen festival event and showcased through digital platforms.